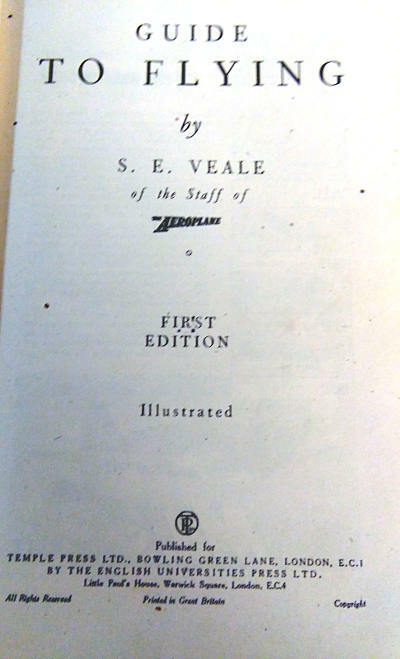 Publisher: Temple Press, London, 1942. First edition. 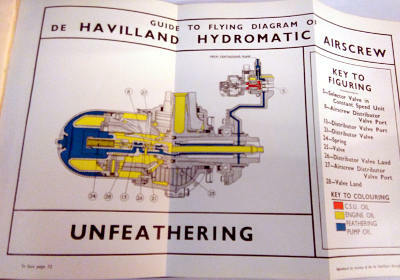 Condition: Hardcover, pictorial cloth. Fair. Cover worn, book has been well-read. One or two annotations in pencil. Binding tight. 192pp excluding advertisement. Numerous illustrations. 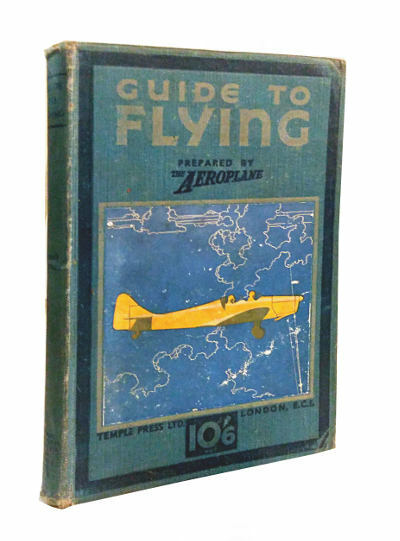 A fun instructional manual on aeroplanes, their components, and flying techniques. 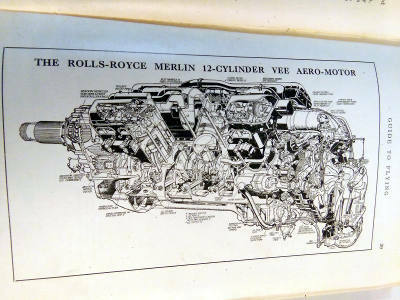 Illustrated with plenty of black-and-white plates and a few colour foldouts with diagrams and specifications of aircraft engines. Tells you how to taxi, take-off and do stunts like climbing, loops, inverted turns and other aerobatics moves. 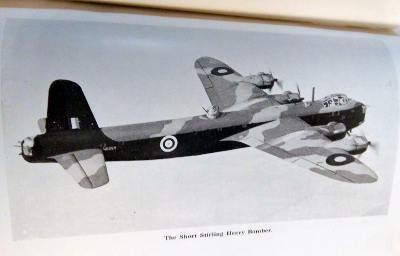 Also includes some old aeroplane advertisements.